Primus Lineup Reunites for Wild Willy Wonka Album Plus Tour! 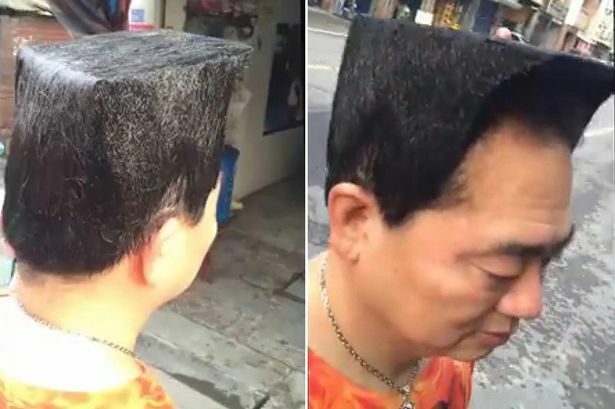 Whattttt! Great news as old nut butter heads PRIMUS rejoins to release a new album and a brand new tour! Primus release their eighth studio album, a tribute to the 1971 musical Willy Wonka & the Chocolate Factory(!?). And they will have the classical line up consisting of Les Claypool, guitarist Larry Lalonde and drummer Tim “Herb” Alexander. The Mighty Tim “Herb” Alexander has pulled through surgery, the blockage from his heart has been removed with no complications and all signs point to a glorious and speedy recovery. 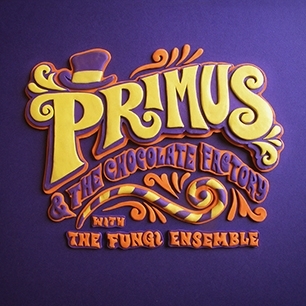 Primus and The Chocolate Factory with the Fungi Ensemble will be released On ATO Records October 21st. Check out Les’s interview on Rollingstone.com and pre order the album. 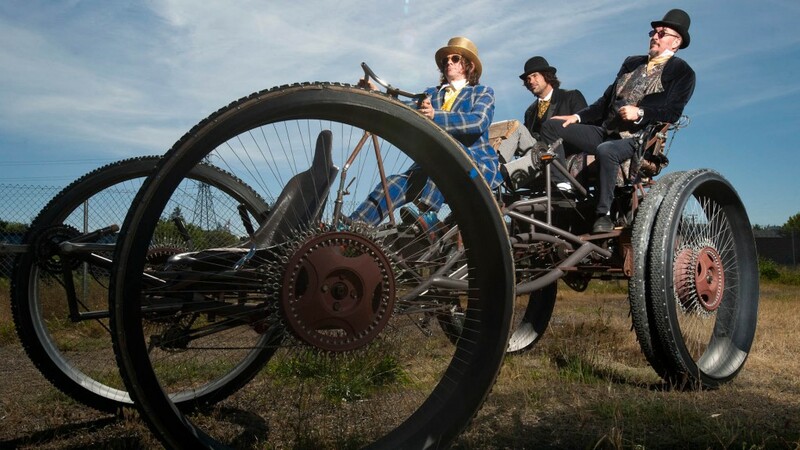 Primus and the Chocolate Factory will hit the road this Fall with a 2 set “evening with” show in support of their new record. The tour will start at the Tower Theater in Philadelphia on Oct 22nd, then makes its way through the Northeast with stops in Boston, Burlington and Waterbury, CT and on Halloween Primus will make it’s first appearance at New York City’s infamous Beacon Theatre. The Chocolate Factory tour will swing though the midwest, returning to such favorite venues as the Peabody Opera House in St. Louis and the Fillmore in Detroit before heading down south to play Atlanta, Orlando, Miami and Clearwater After a run through Texas including a stop in San Antonio the tour will end on November 21st in Los Angeles, CA. Pre-sale starts on Tuesday July 29th.